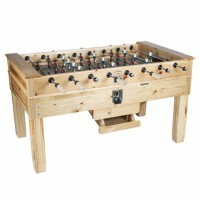 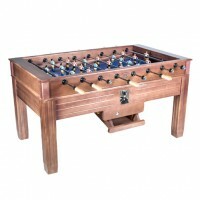 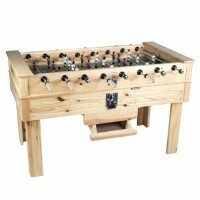 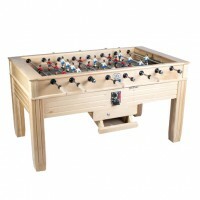 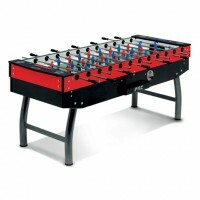 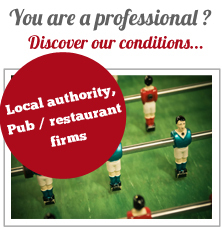 Recreate a pub atmosphere in your living room with a commercial coin-operated football tables! 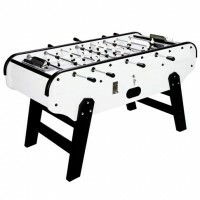 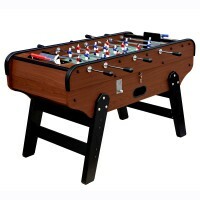 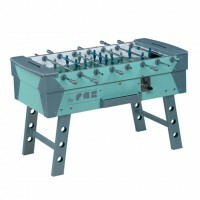 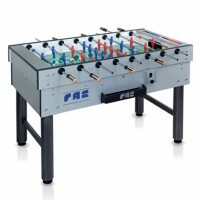 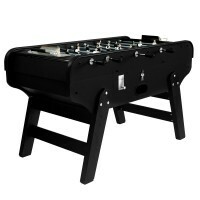 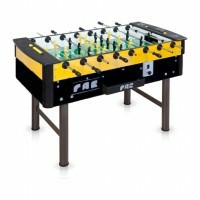 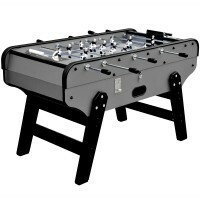 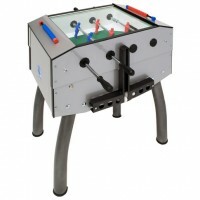 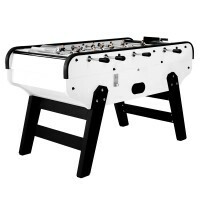 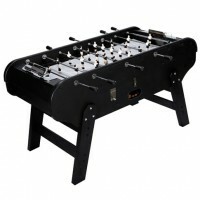 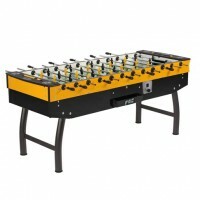 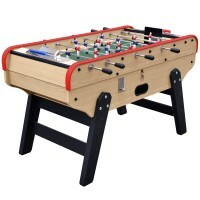 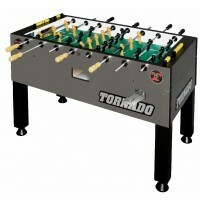 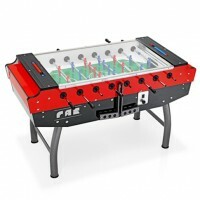 A commercial coin-operated football table brings you just a little closer to the friendly atmosphere of a game room! 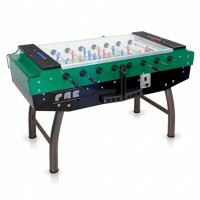 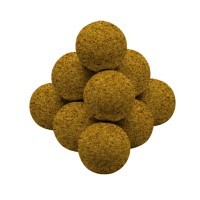 Insert a coin and challenge your friends in frantic games. 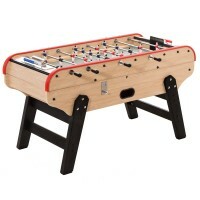 Losers must pay the next game! 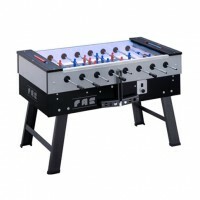 50 p to live your passion fully... And nothing is stopping you from installing a commercial coin-operated football table in your home, not to extract money from your friends obviously, but to get that same experience you get at the café or the pub. 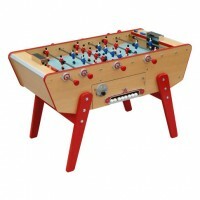 A commercial coin-operated football table would also be great in a club or an organisation where it would serve as a good ice-breaker. 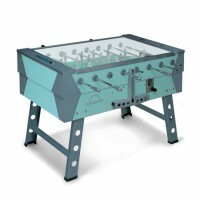 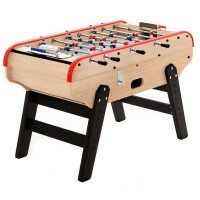 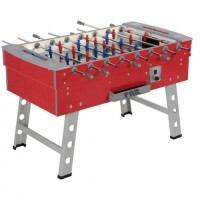 But a commercial coin-operated football table would also be perfectly suitable for a company break room where it will help develop team spirit in a fun way. 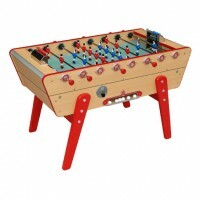 Our selection of commercial coin operated football tables includes French and Italian football tables manufactured by the greatest brands. 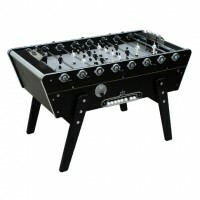 Time to choose!